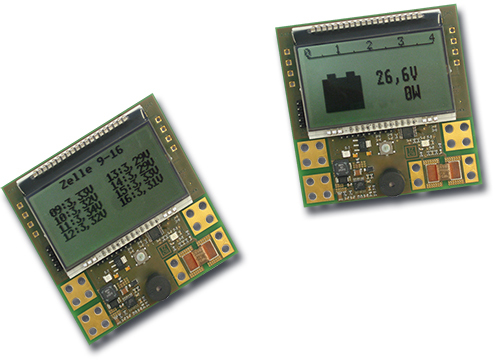 Compact Electronic Power Supply with independently regulated Batterie Charger. Specially designed for uses in building security systems. 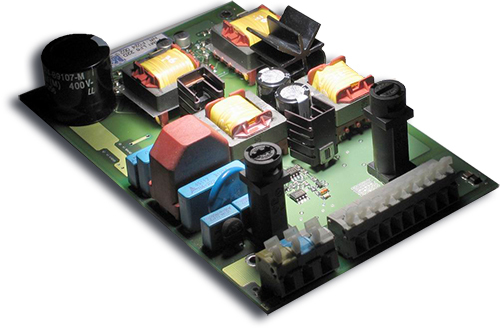 This compact switching power supply is CE and VDS certified and conforms to all security building requirements and regulations.